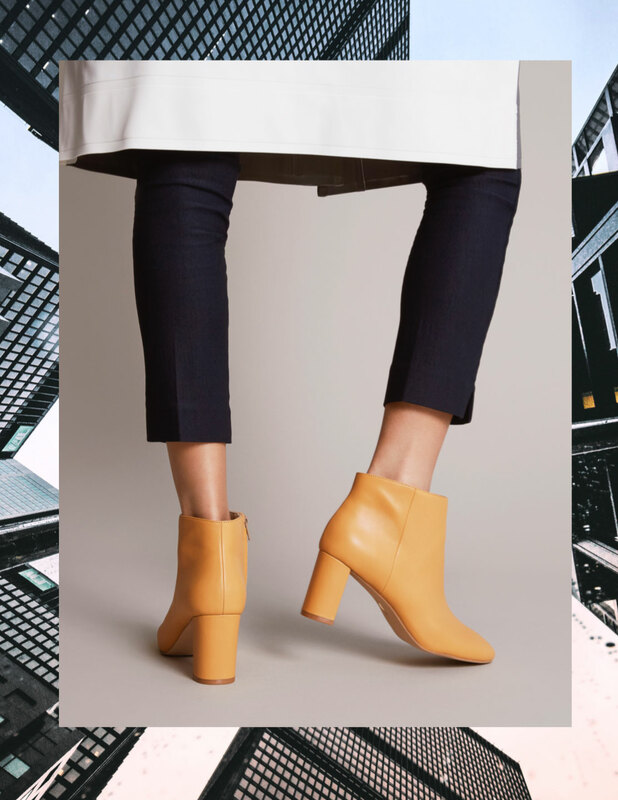 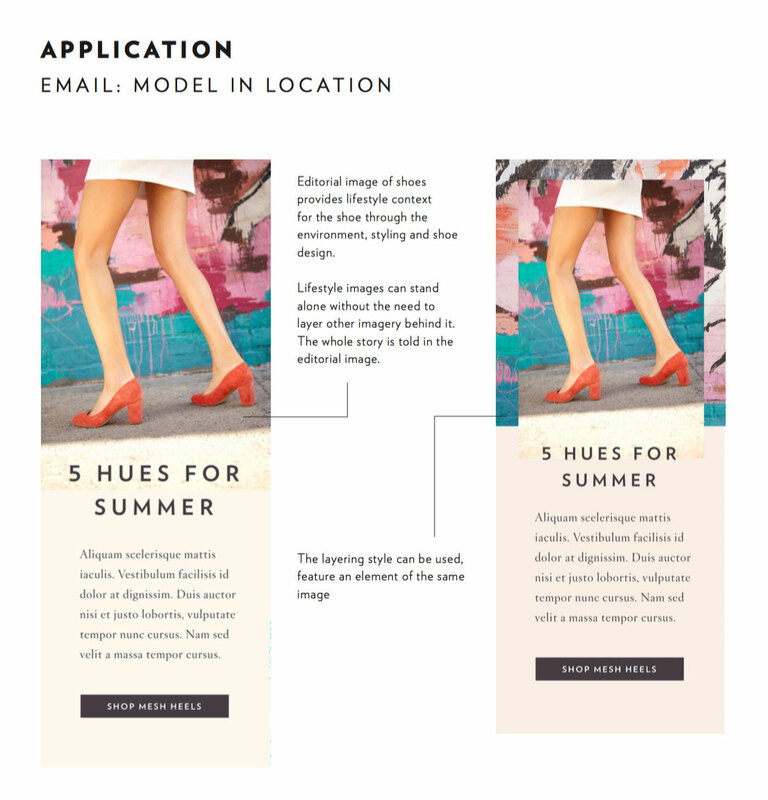 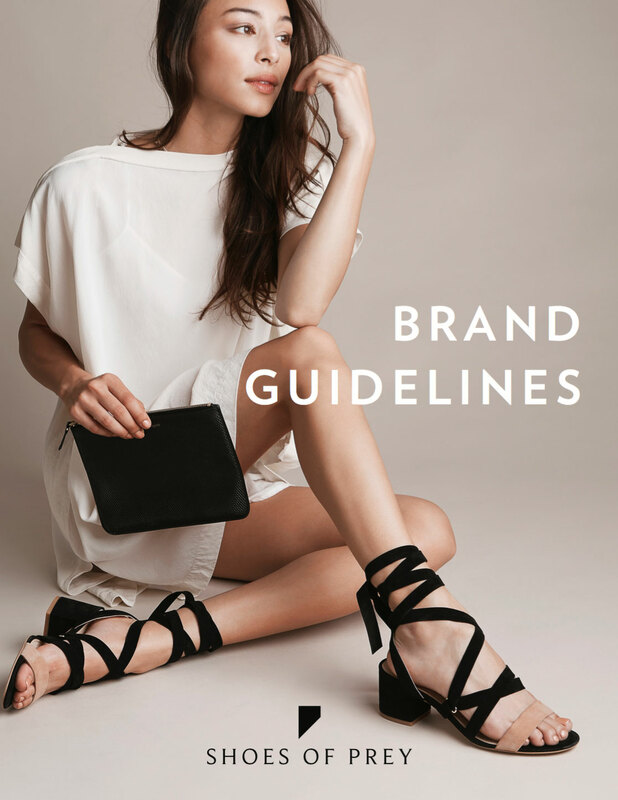 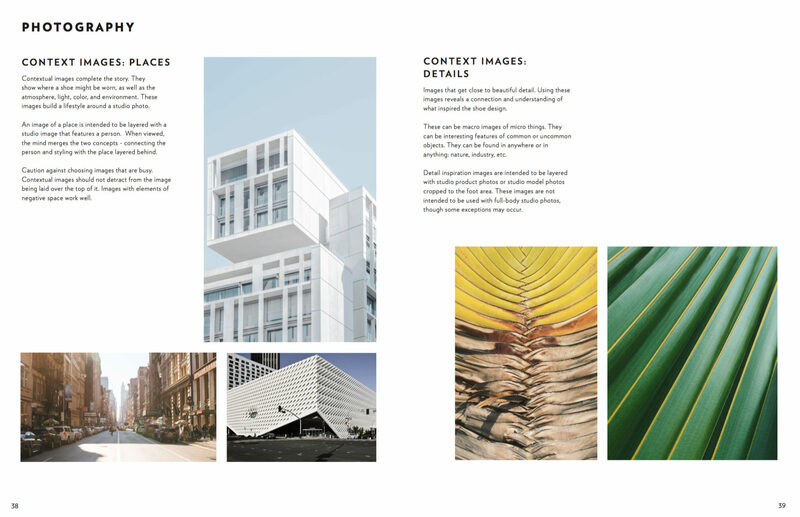 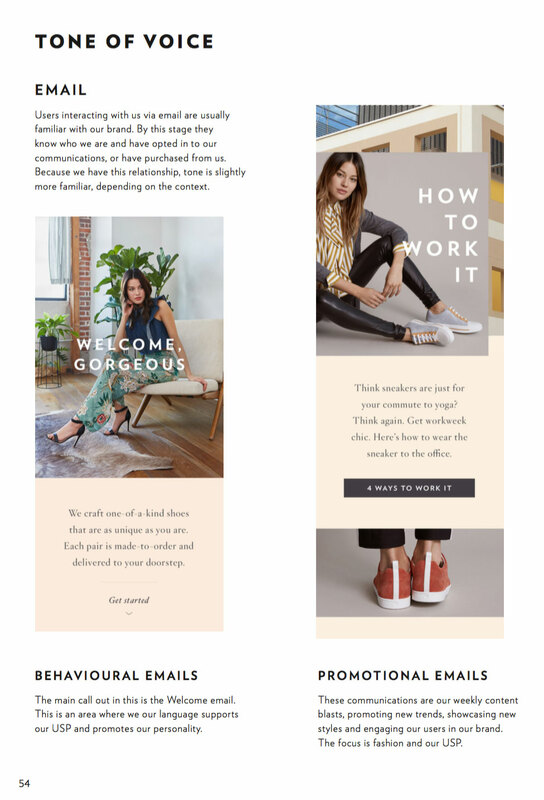 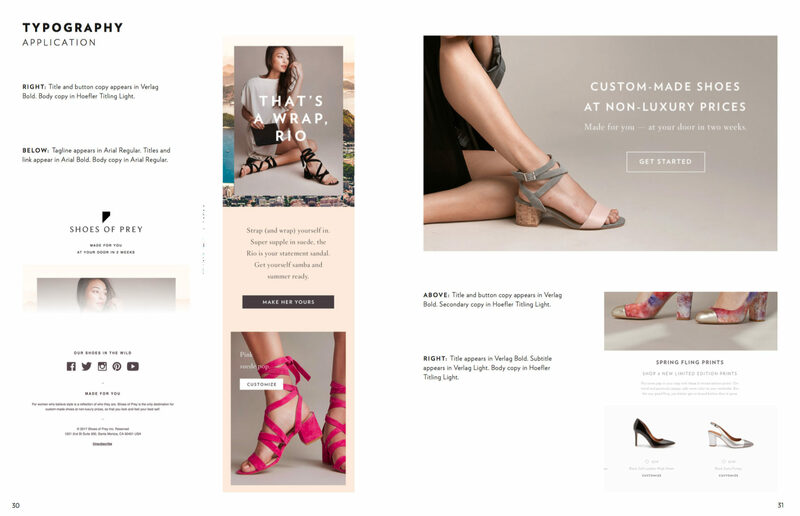 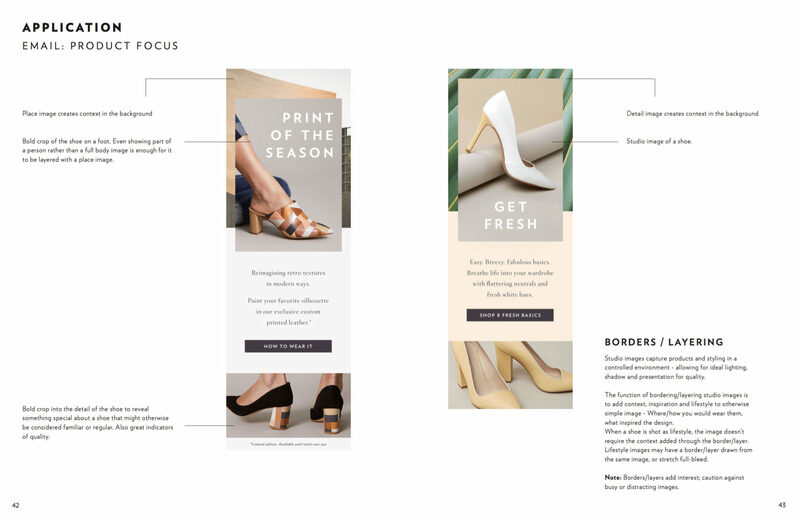 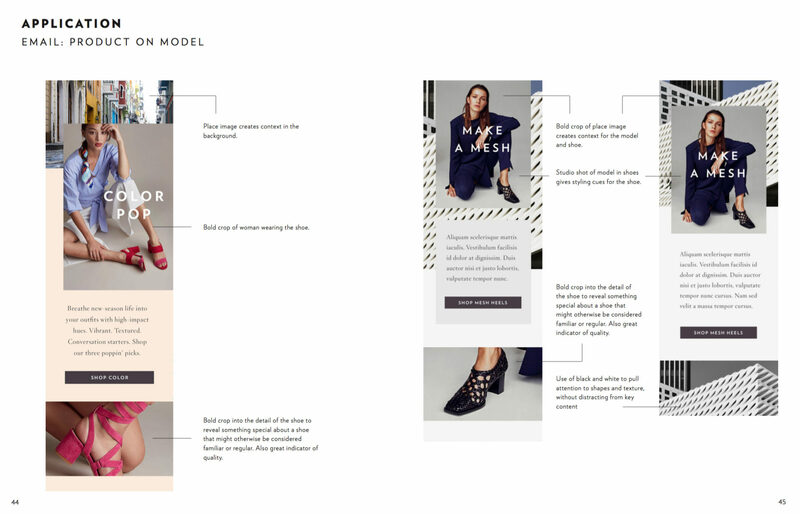 As Art Director, and in-house brand expert, I evolved the brand visuals to reach a more modern, sophisticated fashion customer, established brand guidelines, and delivered an elevated aesthetic across all platforms and channels. 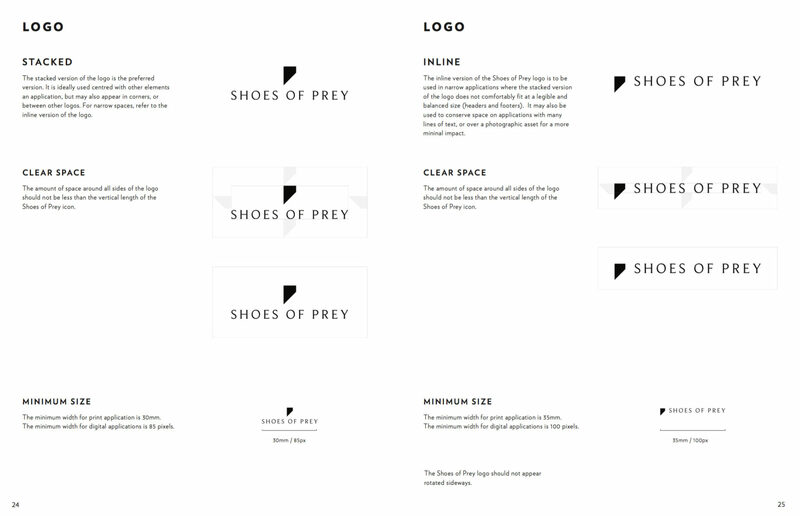 This included the development of a new logo, refreshed photography style, approach to graphic design, typography, and colour. 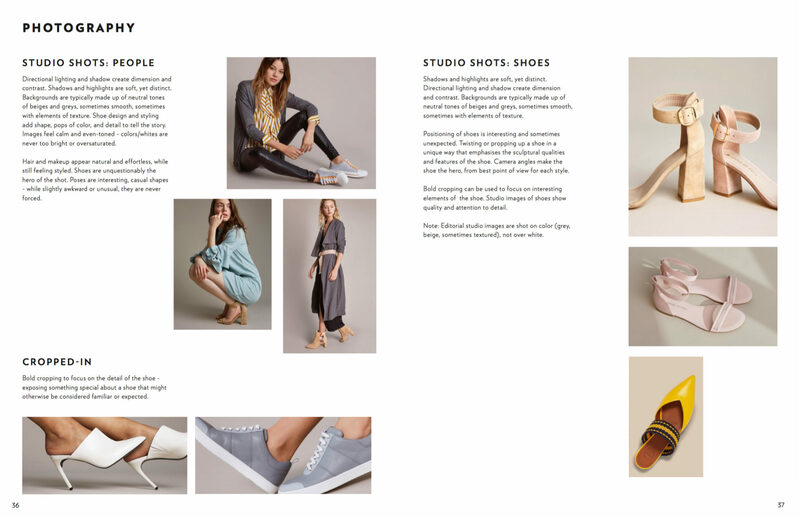 It also extended to styling, model casting, poses, lighting/shadow, crops, and tone. 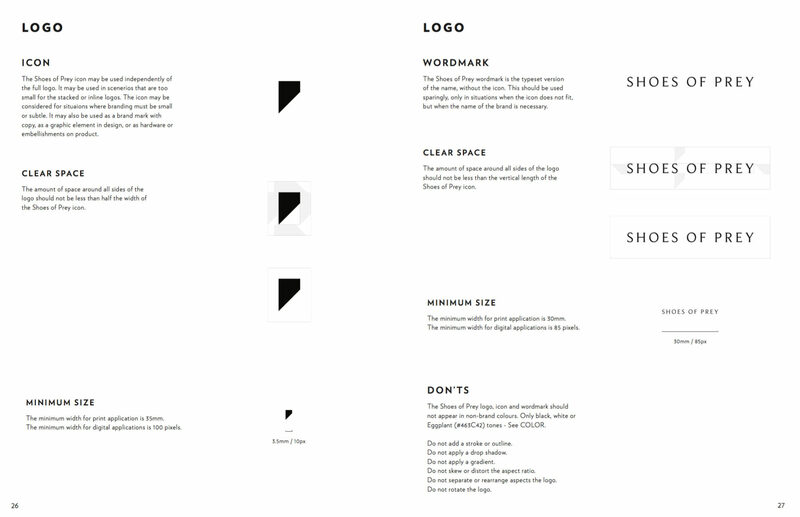 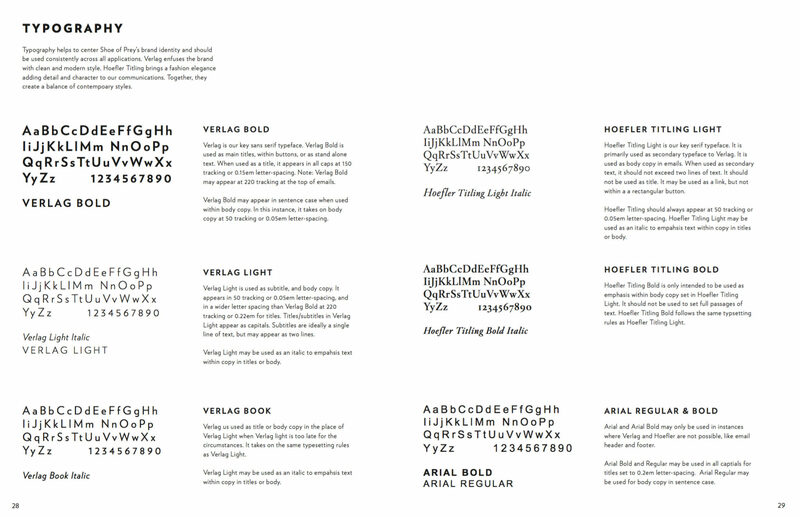 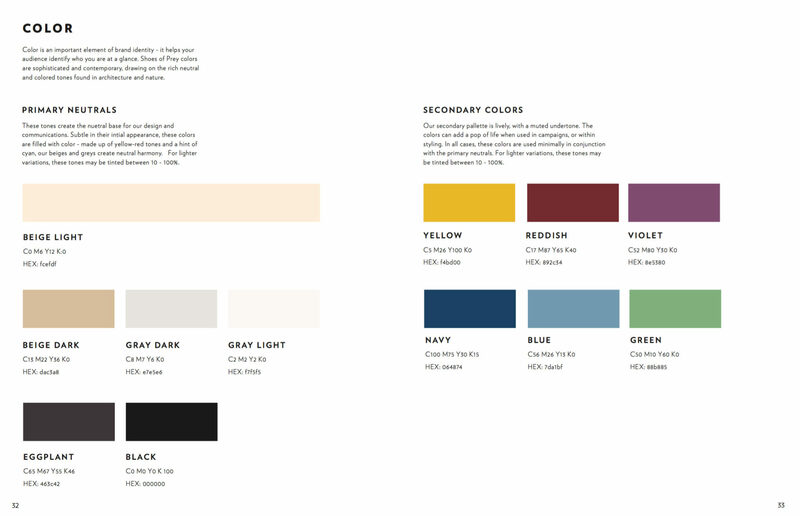 Once established, I created the brand standards guide to share across the business, and presented the new tools to the team during internal brand workshops.